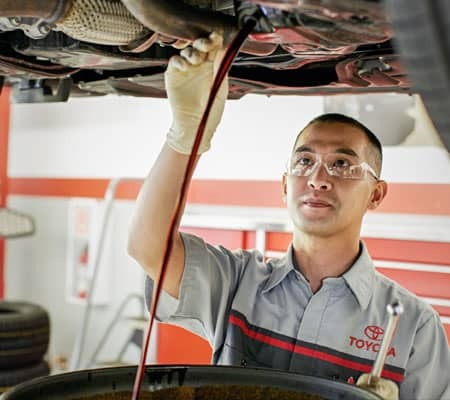 Looking to get your Toyota vehicle serviced or repaired? Then come visit us at East Coast Toyota for all of your car repair, servicing or auto body shop needs. We have an experienced crew of experts that will be able to diagnose the issue at hand and make the correct adjustments and repairs so that your vehicle is up and running in no time. Our auto repair & service center proudly serves the Hackensack, North Jersey & Bergen County areas. Need a specific part instead of repair or servicing? We keep a vast selection of original parts & accessories in stock so that we can complete your order in no time. If, for some reason, we don’t have the car part you need then we will immediately work on acquiring it as soon as possible. Looking for a New or Used Toyota in Northern NJ? 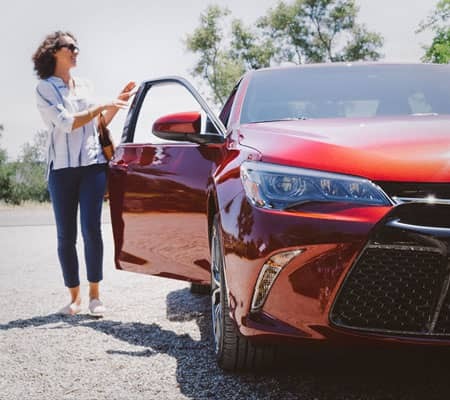 East Coast Toyota is proud to serve many areas of North Jersey including Hackensack, Union City and Bergen County with a great selection of new and used cars. 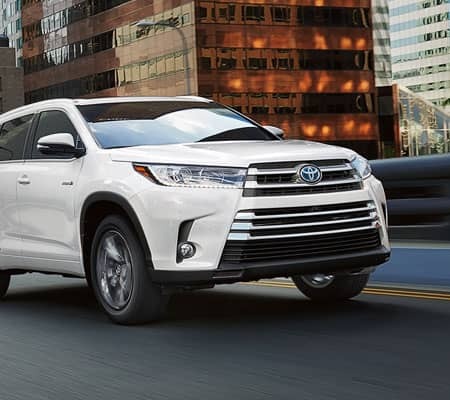 Whether you need a new Toyota car like the Yaris, Corolla, Camry or Avalon perhaps an SUV like the RAV4, Highlander or the 4-Runner better suits your needs. Looking to erase your carbon foot print and save on gas? East Coast Toyota has the Toyota Prius, Camry Hybrid and Highlander Hybrid available for immediate delivery. Not looking for new? 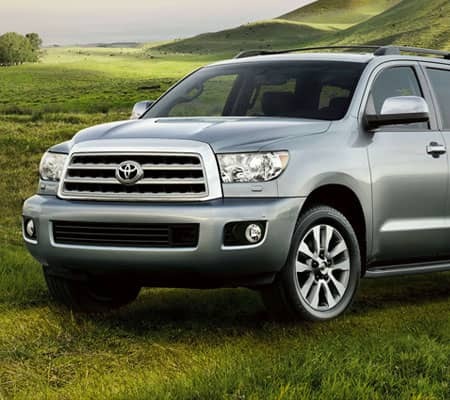 Consider the next closest thing and look into an East Coast Toyota certified car truck or suv. No matter what your lifestyle or budget, East Coast Toyota has a Toyota for you. Call us at (201) 939-9400 or make the drive from Union City, Paterson or Jersey City to Wood Ridge, NJ and see us in person. 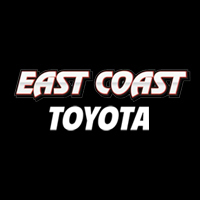 For high-quality used cars in Wood Ridge, NJ, visit East Coast Toyota in Wood Ridge. We are proud to serve North Jersey, Hackensack and Bergen County with a variety of pre-owned Toyota cars as well as trucks, mini-vans and SUVs by other popular manufacturers. Need help getting to East Coast Toyota? Get directions to our Wood Ridge dealership – we are within minutes of all major highways including the New Jersey Turnpike and Garden State Parkway. Whether you are leasing or financing a new or used car, East Coast Toyota is here to get you into the driver’s seat. Our financial specialists are committed to helping you secure a car loan or lease. No matter what your current credit is, stop by or call to speak with our friendly East Coast Toyota salespeople. Are you a recent College graduate? Check out the Toyota College Rebates page for more chances to save. My experience at East Toyota, has always been wonderful, mind you, I’ve brought 2 vehicles, and recommended a friend, he also purchased a vehicle. The sale associate “Tyrone W. “ definitely made the experience of car buying easy and comfortable. I will definitely be doing business with him in the near future. Again thanks!! !